For over 100 years, you’ve heard a lot about our drum rollers and drawer gaskets, our belts and hinges-the commercial grade parts we put inside our appliances. Those parts matter. 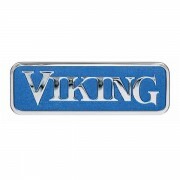 They make our machines among the most dependable washers, ranges and refrigerators around. But we realize you don’t serve gaskets at your dinner parties. And that you’ve probably never fluffed and folded a roller. We know that dependability means something a little more to you than just parts and pieces. It means having cold champagne to pop when the clock strikes midnight. Having virtually spotless glasses when your friends drop in. And cutting into a perfectly baked cake on your daughter’s 10th birthday. 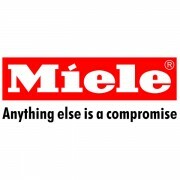 It means having all the stuff you depend on clean, cold and cooked – on time, every time. The way we put our machines together is never going to change. But we understand that the reason you depend on them is not only because of what we put inside them, but also because of what you put inside them. We get it. What’s Inside Matters. With more than 100 years of appliance innovation, Maytag has a rich history that consumers can depend on. 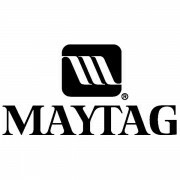 Quality production and high testing standards allow Maytag to continue to deliver on the brand’s core characteristics of reliability, durability, and power. Meticulously designed, engineered, and individually hand-crafted in California, Capital Cooking exemplifies the highest of precision standards. 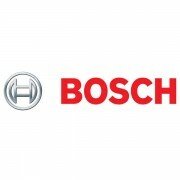 All Capital appliances are created to reflect the unique personality of its owner and are infused with a level of passion and pride no major brand could possibly offer. 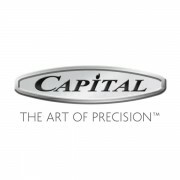 Contemporarily yet classically styled with professional-grade efficiency and performance, Capital ranges are loaded with over twenty exclusive features, including Power-Flo™ burners, the most powerful in their class, which reduce the time it takes to prepare a meal so you have more time to enjoy it. 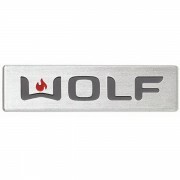 Unlike anything else available on the market, the patent-pending Moist-Roast technology of Capital ovens uniquely combines the uniformity of electric heat with the moist heat of convection to deliver mouth-watering meals with ease. These are just a few of the many highlights that make Capital appliances a prestigious compliment to any kitchen. Innovative, impeccable and of the highest quality. 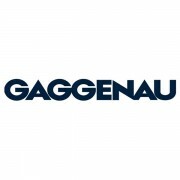 These characteristics are what Gaggenau strives for and accomplishes in the development of revolutionary kitchen appliances – ovens, ranges, hoods and much more. 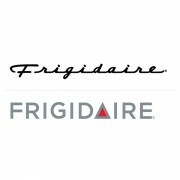 The essence of reliable appliances, Frigidaire specializes in offering high-quality, energy efficient kitchen appliances, and laundry appliances. 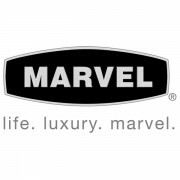 At Marvel, we believe that confining refrigeration to the kitchen is like keeping a fine wine bottled forever. Your lifestyle simply demands more: more choices, more elegance, more quality. 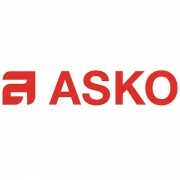 That’s why we are proud to offer the industry’s finest line of Marvel undercounter refrigeration products, which frees you to design refrigeration into any room.